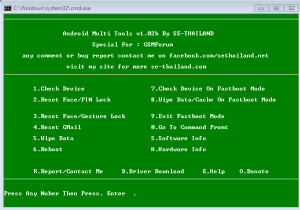 We dedicated “Hardresetmyphone” site to give instructions about performing reset on Android phone. 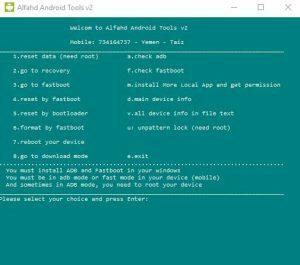 in this post we try to teach you have to reset your android device by using PC Software. above two software all so can these things.. If this post helped you then please share this post on social networks facebook and twitter and bookmark us on your browser. If you have any doubt or any problem regarding this tutorial don’t hesitate and leave a comment then we can help you.